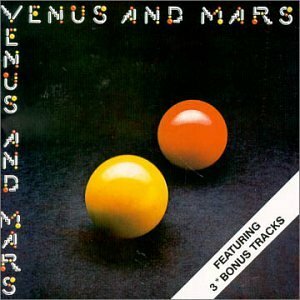 The first image on the page is for Paul McCartney, Wings - Venus and Mars, followed by the original. Also check out the most recent parody covers submitted to the site. Nice product placement! Now I wanna shave AND eat chocolate! 555!